A constructed wetland utilizes some basic principles of nature to make a natural waste water treatment system. The tiny bacteria, viruses and other creatures that help clean up water so it's safe to release into the environment thrive in a man made marsh. Learn from Mother Nature; an intricate eco-system of water, plants and creatures living in perfect harmony. 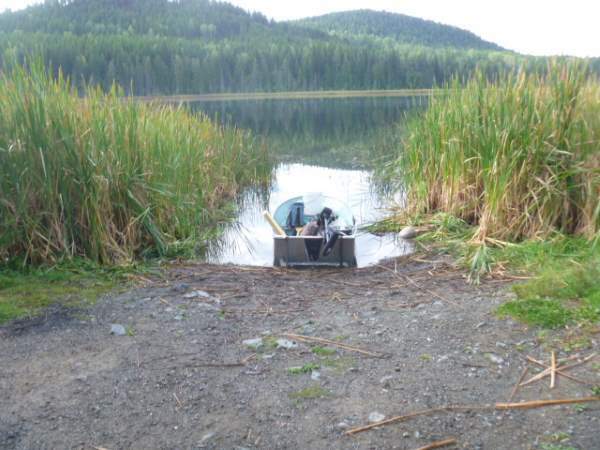 There are many ways to make a constructed marsh; some are a simple lined pond, with cattails or other aquatic plants that have the ability to clean waste water by taking it up by their extensive root systems. Some of these systems are above ground, in a large stock watering tank, with an intake and an overflow at the other end. The waste water runs through gravel, where the plants are rooted. The top growth of the plants can be cut for a mulch, or simply left to compost and add their own nutrients to the water. As the water overflows, it can be directed to an area planted with willows. Salix are well known to grow very well in flooded areas, and in some places in England they are grown as biofuel, to be cut and chipped for burning to heat a house. This is killing two birds with one stone; the waste water is treated by the natural growth pattern of the willow, and then the willow is burned to produce warmth. 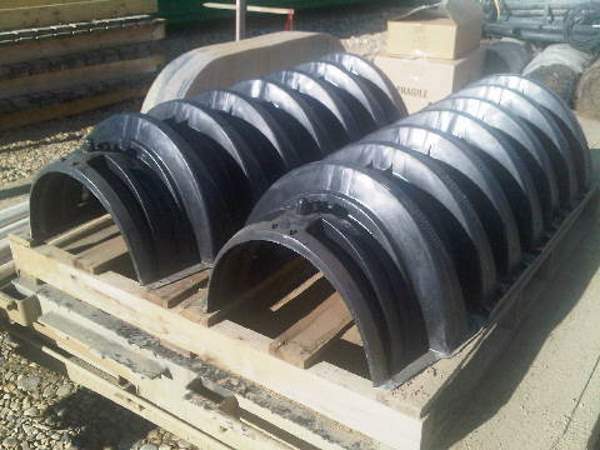 In other systems, the water is directed to a pond, lined with epdm, or rubber matting. Canada Mortgage and Housing Corporation. Wilgress Lake, near Grand Forks, B.C. 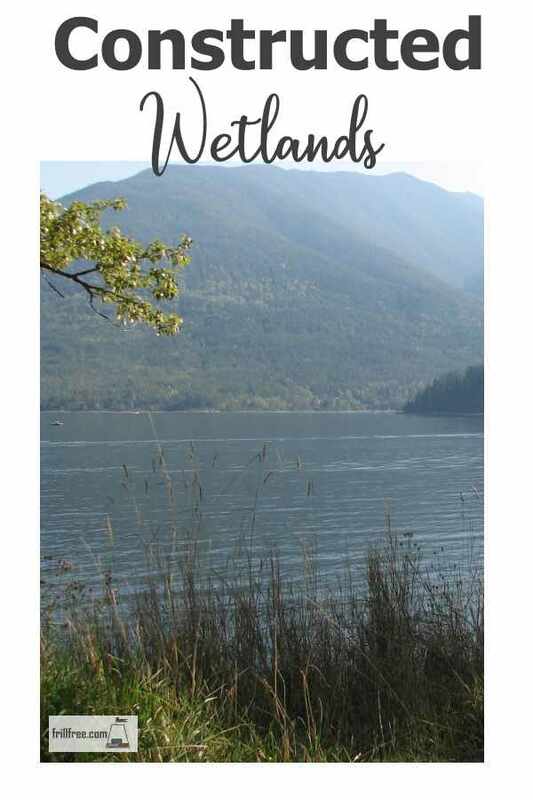 Mother Natures wetlands - let's copy it! In the camps being built to house oilfield workers, there is a special problem. The waste water is treated in a primary facility onsite, but then there has to be a way to get rid of it. Due to the soil type (mostly clay) and the extreme cold in the winter (-50 degrees Celsius) a special technique is used. First, an effluent or waste water field is constructed. In this example, the existing pine trees are left in place, making it extremely difficult to install, but that's part of their prescription. As these camps are temporary, lasting only a few years after which they are moved, the fields must leave little sign of their existence on a land which scars easily and takes a long time to recover. Over the pipes of the effluent field, shrouds of plastic cover them completely. Each piece of the shroud screws in to the previous one, making a secure covering. The excess water then sprays out of the pipe to be dispersed onto the ground. 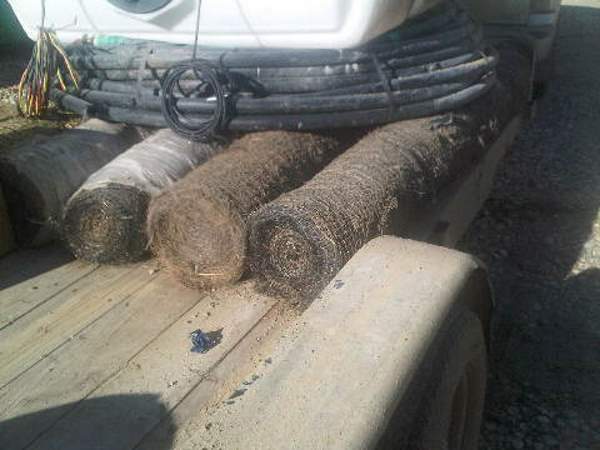 Specially baled straw or hay that is rolled up with plastic mesh is used to cover the shrouds. The whole system is then covered with wood chips for insulation. 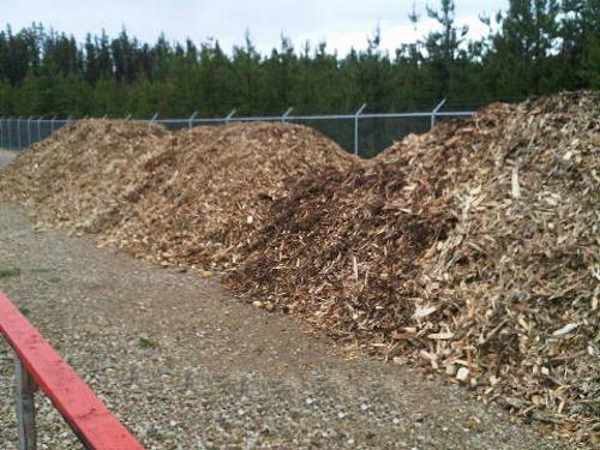 This is coarse hog fuel type material. In time, when the lifespan of the system is done, the shrouds and pipes are removed and recycled, and the wood chips remain. 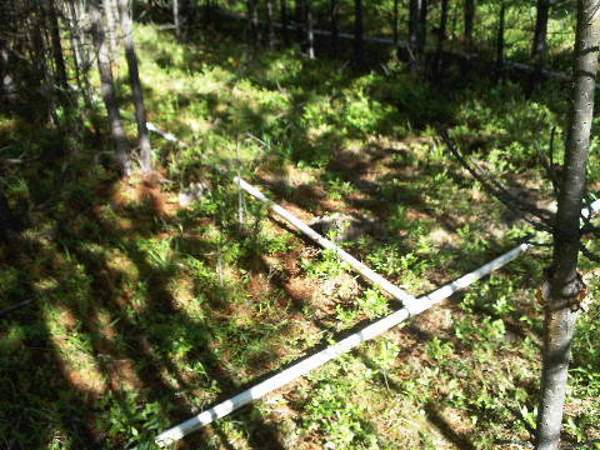 This is a good system, but would be even better using willows for water purification. Systems like this are a common sight in Australia, using reeds to filter the waste water.